Gun Control or Heart Control? A Great Awakening? In the aftermath of another heinous act of mass murder, this time at a high school in Parkland, Florida, there was the usual spate of hand-wringing over the question of gun laws in the United States. In a discussion after the Parkland shooting, MSNBC commentator Mike Barnicle asked the rhetorical question, “Is this a cultural problem?” The answer should be fairly obvious. 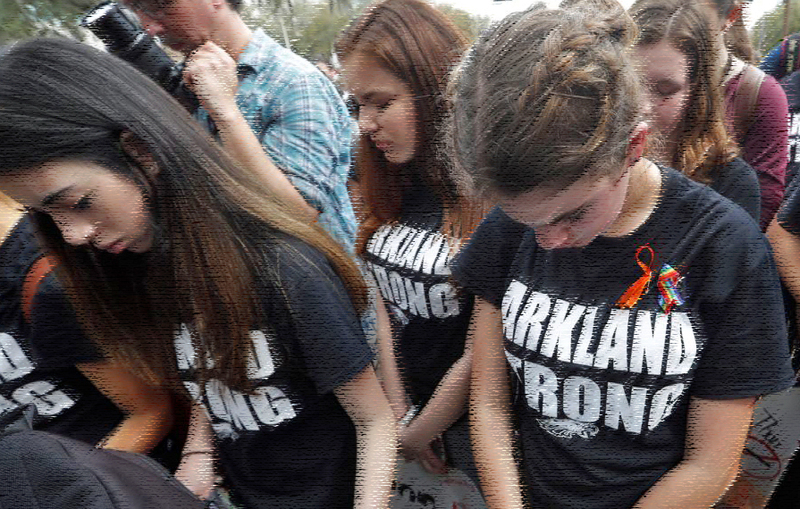 Politicians and our political punditry are reacting to the Parkland tragedy in the way they have for decades. Rather than examine deeper cultural concerns — family breakdown, sexual immorality, a debased entertainment industry — their focus immediately becomes political. This is not to suggest there isn’t a law-and-order aspect in the equation. However, we already have many gun laws on the books. Both the Parkland perpetrator and Las Vegas shooter obtained their guns legally. There are as many as 100 million gun owners in the USA and most are law-abiding citizens. Most gun-related crimes in the USA are committed with illegally obtained weapons. Chicago has some of the strictest gun laws in the country, yet annually leads the nation in gun-related crimes — over 4,000 cases in 2016. A study on gun–related crime published in 2017 by the federal National Institute of Justice found that between 1993 and 2013 gun ownership increased by nearly 50%. Yet during the same period, gun homicides decreased by nearly 50%. Kentucky Governor Matt Bevin pointed to the fact that in the 1950s there were far, far fewer gun laws on the books, yet the kinds of mass shootings we are seeing with disturbing frequency were almost non-existent.